Even people like me who never seen to suffer from writers block need a boost like this now and then, @Linda-Barnett-Johnson! Thank you Carolyn. I love helping people. You've made discovering a new idea fun. Thank you for this great post! Linda, I agree. A writer can write about anything if s/he is willing to do the research. And, there is so much information streaming our way every day, every hour, every minute, making ideas easy to come by. Thanks for sharing! Thanks Karen Research is so important and so easy on the internet. 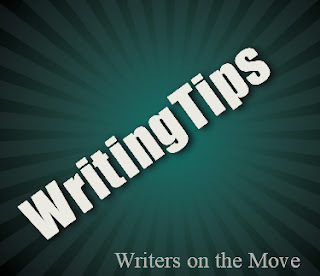 It's a great tool for authors, writers and anyone needing instant information. Great for students too.